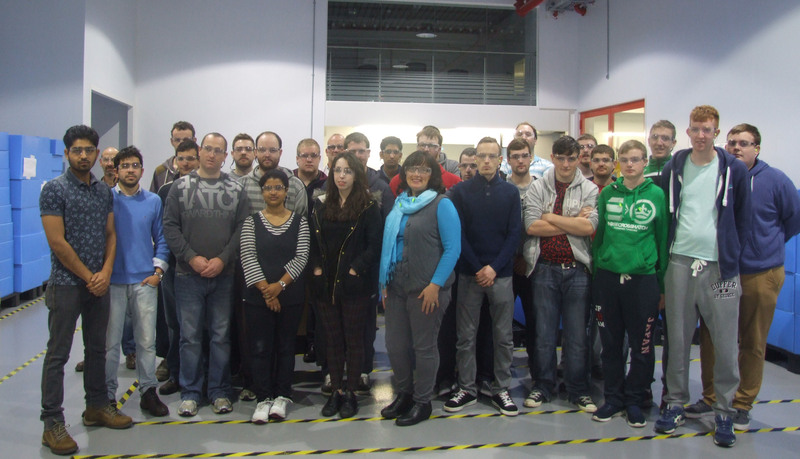 The BEng in Manufacturing Engineering and MSc in Innovation Technology students from Waterford Institute of Technology visit Nypro Healthcare in the Waterford industrial estate on Monday 4th November 2015. The BEng in Manufacturing Engineering and MSc in Innovation Technology students from Waterford Institute of Technology visited Nypro Healthcare in the Waterford industrial estate last Monday (04.11.15). This is part of a series of industrial visits that the students make as part of their courses. The Nypro team, including John Coppinger, Programmes Manager, and Clare Ferguson, Human Resources Manager, made the students very welcome and invested considerable time into presenting the state of art facility that manufactures healthcare products. Nypro currently employs a number of Engineering graduates from the Department of Engineering Technology in WIT and accepts students form WIT for their six month placements in third year.